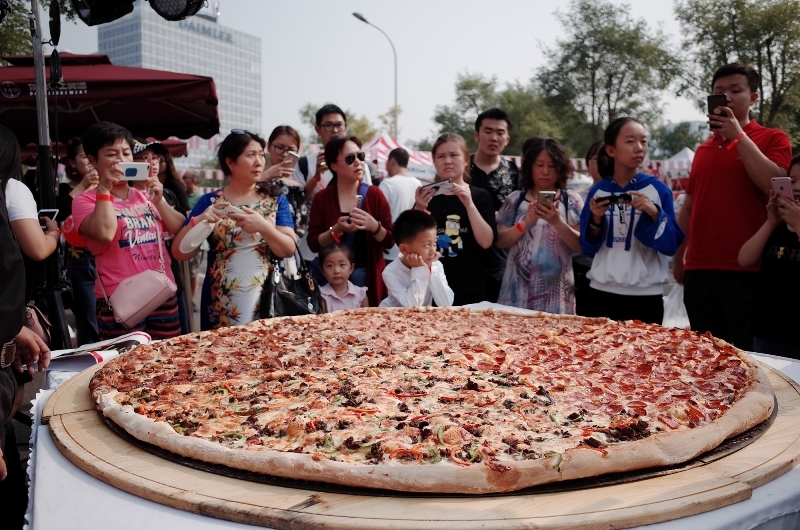 You are at:Home»Things to Do»Dining»At the 2018 Beijing Pizza Festival, Children Under 1.2 Meters Get Free Entrance! Are you looking for something cheesy to do this weekend with the fam? 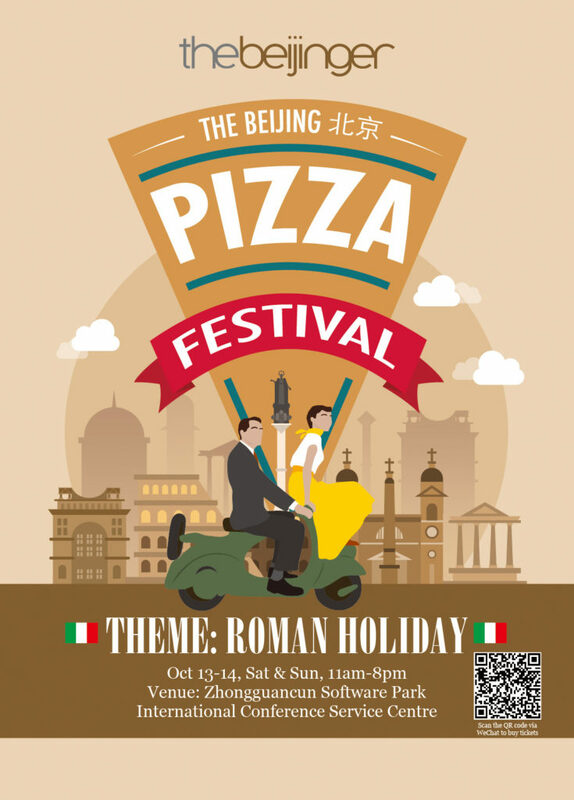 Head over to Zhongguancun in Haidian for the 2018 Beijing Pizza Festival on Saturday and Sunday, Oct 13-14 (11am-6pm). One great incentive to make the trip with your little ones is that all children under 1.2 meters get in for free! Sometimes it pays to be small. When in Rome (or Zhongguancun)… eat pizza! Also, we might be stating the obvious, but kids love pizza! That delicious combination of crispy crust and melted cheese are all the ingredients you need for a Saturday or Sunday full of binging on comfort food and a variety of other treats. When you combine this deliciousness being provided by the most notorious pizza slice slingers in Beijing, including Gung Ho!, Tube Station, and Annies, with a festival atmosphere filled with kid-friendly activities and fun music from the city’s best musical acts, DJs, and other entertainers, you have everything you need for an epic weekend in Haidian. We should also note that many of us parents often stay confined to our little expat bubbles of Chaoyang and Shunyi and forget to explore the city’s other corners which are becoming exciting hubs in their own right. In fact, Zhongguancun is known for being the capital’s tech zone (often referred to as China’s Silicon Valley) and is home to thousands of the country’s most cutting-edge companies. Our venue for this year’s fest is a hop skip and a jump from Line 13 and is only two subway stops from the student mecca of Wudaokou. For those of you who never make it out of the CBD, you’ll be surprised at how that side of the city can host an event without being bogged down by the cramped confines of a city center location. This means even more room for your kiddies to run amuck. So, save the date and prepare yourselves to chow down on some of the most delectable pizza pies Beijing has to offer. Advance tickets have sold out, but there will still be RMB 30 tickets available at the door. For more important info regarding the event click here.